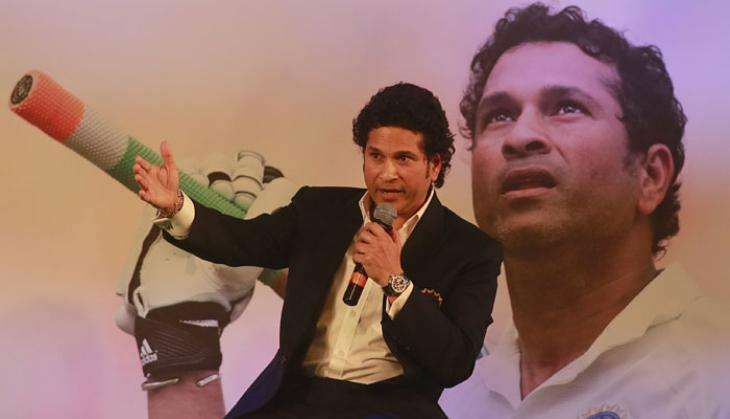 Former Test cricketer and ace bowler Javagal Srinath has revealed that batting maestro Sachin Tendulkar's career extended due to the use of technology. "Sachin Tendulkar had once said his career was extended due to the use of technology. It made him find a solution based on quick feed back which helped him correct his mistakes, mostly batting mistakes," Srinath said in a panel discussion during Microsoft's first edition of its Machine Learning and data Sciences Conference. Asked whether the relevance of a coach would diminish in the event of too much use of technology in future, Srinath said the coach's job will never diminish but his abilities will be judged from how intelligently he uses the digital data. "I have come to know about my mistakes by way of analysing digital data about my bowling, but still the crux of the matter is how I will execute the solution physically, and that's where the role and significance of a coach lies. "The coach's job will never shrink. How intelligently the coach will use the data will be the matter that needs to be seen," Srinath said. Batting for Srinath, former Indian opening batsman Akash Chopra said the role of coach will not wither away because the computer data will only empower the players but execution has to be done by human beings, that is the players. "Technology will be our slave, but continue to empower us more as we go along," he said. However, the technology does not promise wickets or runs, it is just a support system and nothing more than that, Srinath said. Earlier, Microsoft showcased the power of advanced data analytics and machine learning in sports. The company has created a platform for software developers in India to build solutions that could change the way sports administration and sports management are approached today, Microsoft Corporate Vice President (Data Group) Joseph Sirosh said. This machine learning-based platform offers insights into improving accuracy of predicting target scores in weather-interrupted T20 cricket matches, Sirosh added.